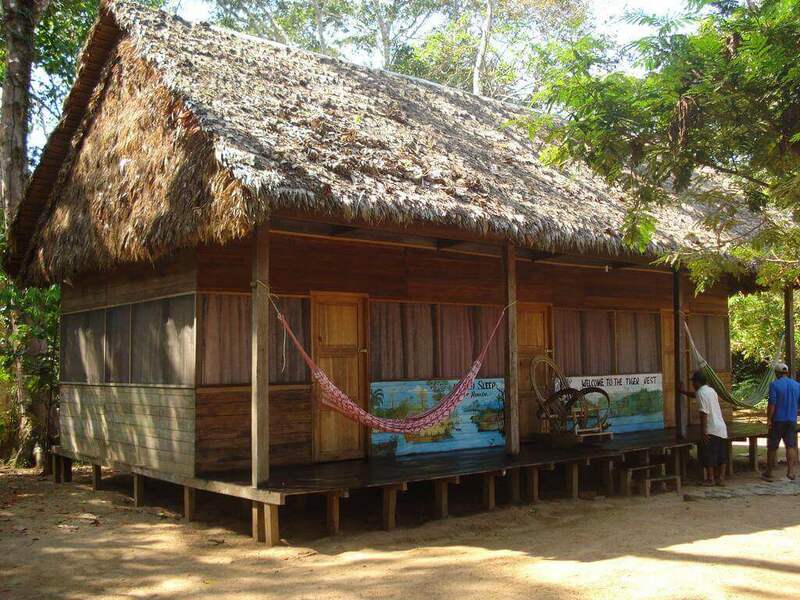 The Caracoles ecolodge is located near Rurrenabaque, in the Beni department. Rurrenabaque is located at 229 meters above sea-level, 400 kms north of the city of La Paz. It is one of the gateways to the Bolivian Amazon that is characterized by its humid and warm climate. There are daily flights to Rurrenabaque from La Paz, Santa Cruz and Trinidad with the airlines Amaszonas and TAM. 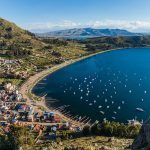 There are daily buses to Rurrenabaque from La Paz (18 hours), Trinidad (14 hours and only in the dry season) and Guayaramerín (18 hours). To get to the Caracoles Lodge in the Reservation of the Pampas of the River Yacuma we use a jeep 4×4. The Municipal Protected Area “Pampas del Yacuma, was created by the Municipality of Santa Rosa del Yacuma, Beni, Bolivia, in 2007 with the objective of protecting and maintaining species that are of exceptional value, threatened and/or endemic to these ecosystems, such as the Blue-throated Macaw (Ara glaucogularis), Bolivian Titi (Callicebus modestus) and Beni Titi (C. olallae), among others. 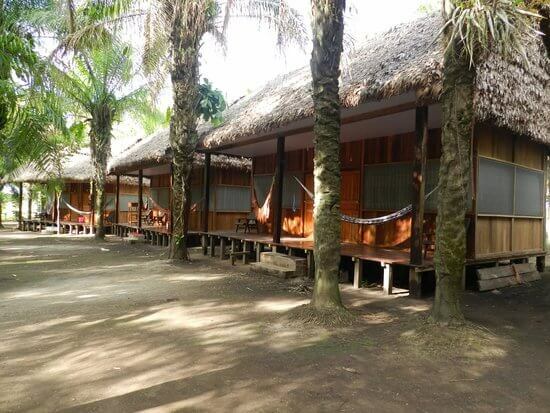 Caracoles Ecolodge is located on the Yacuma river side, surrounded by savannas and forests. DAY 1 – At 9:00 o’clock a.m. we drive from Rurrenabaque in a Jeep 4×4 to the area of the pampas. After three hours we arrive at the Caracoles Lodge that is located inside the Municipal Reservation of the River Yacuma. At the Caracoles Lodge we have lunch and we have time to rest in hammocks. In the afternoon, we make a trip in a boat to observe the wild fauna that is relatively easy to observe from the boat. 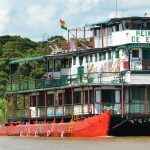 In the dry season it is feasible to assure that we can see caimans, anacondas, turtles, capibaras, pink river dolphins, different species of monkeys and countless species of birds. 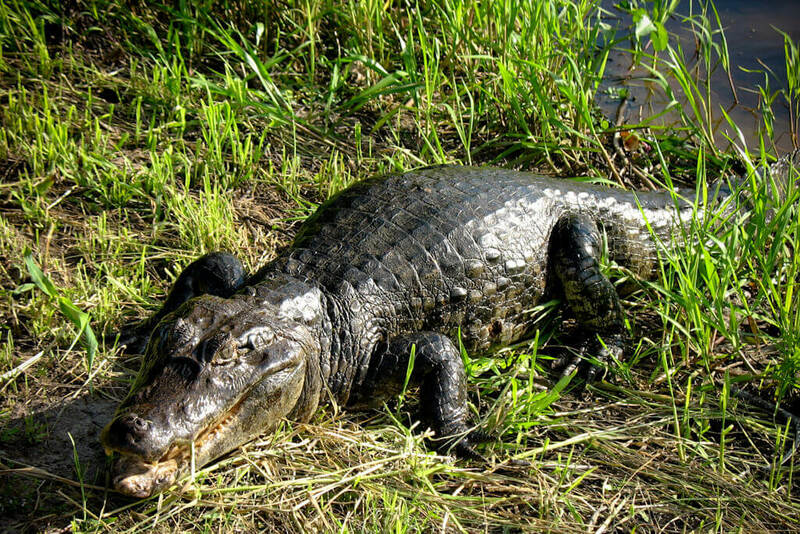 During the rainy season it is more difficult to find caimans, anacondas and capibaras. 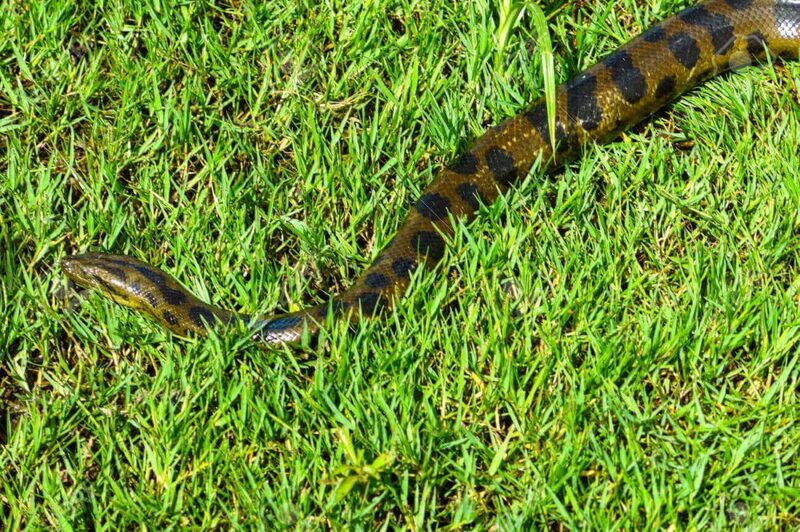 DAY 2 – In the morning we walk for about 3-4 hours on the pampas to look for anacondas and alligators. We return to our housing to have lunch and to relax for a while. In the afternoon, we navigate on the river Yacuma to swim with the pink dolphins. After dinner, we do another walk to observe the eyes caimans as well as other night animals. 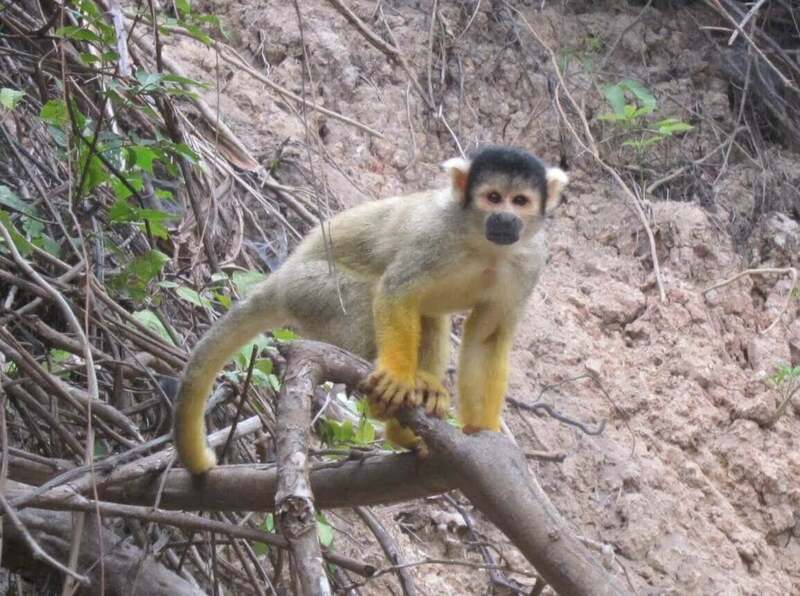 DAY 3 – In the morning, we navigate on the river Yacuma to a place where one can see many monkeys. After the lunch we return in the Jeep to Rurrenabaque where we arrive approximately at 5:00 o’clock p.m. The first two days are similar to the program of three days and two nights. DAY 3 – In the morning, we navigate on the river Yacuma to a place where one can see many monkeys. After lunch we can choose to walk in the savanna to observe birds and monkeys. DAY 4 – After breakfast we can go horse riding, the typical way of transport in the region. We have the possibility to see different species of birds and monkeys. After lunch we return in Jeep 4×4 to Rurrenabaque where we arrive approximately at 5:00 o’clock p.m.
Keep in mind that the programs may change due to special circumstances like bad weather conditions. Contact us to book a trip or to get further details on the programs. Another -more upmarket- lodge in Madidi National Park is the slightly more expensive Chalalan Lodge.